Engine guards designed to fit the BMW G650GS. 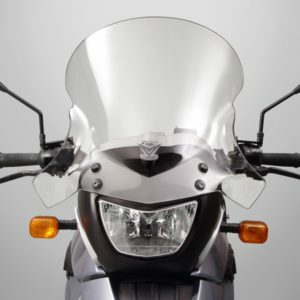 Shaped to allow for maximum comfort and riding ergonomics. 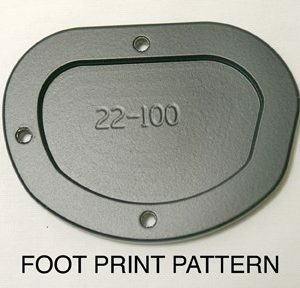 Manufactured from stainless steel and covered in a durable all weather coating. 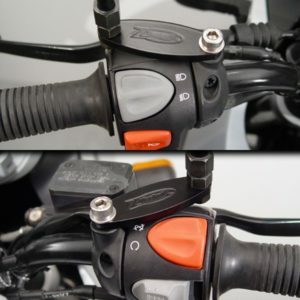 If your motorcycle falls over, you’ll want these handy! 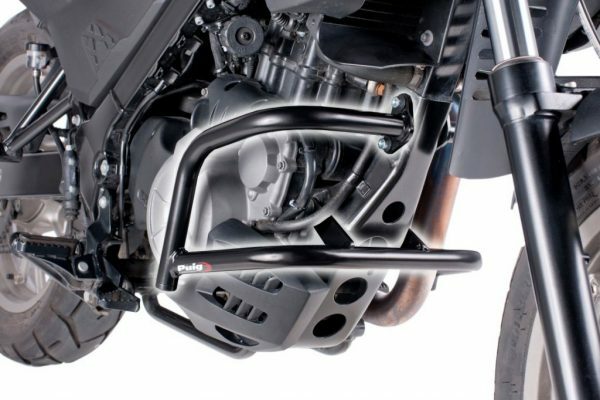 Designed to help prevent or reduce damage done to the exposed front engine parts such as the header pipes.